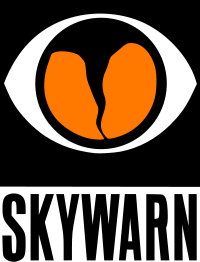 The National Weather Service in Shreveport, LA will provide free SKYWARN training in Rusk County on Thursday, April 25th, 2019. The training will be held at the Henderson Civic Center, is free and open to the public. ARRL members in the North Texas Section have elected a new Section Manager (SM). Steven Lott Smith, KG5VK, who lives near the town of Ben Franklin, received 714 votes to 576 for Ken Mitchell, KD2KW, of Oak Point. 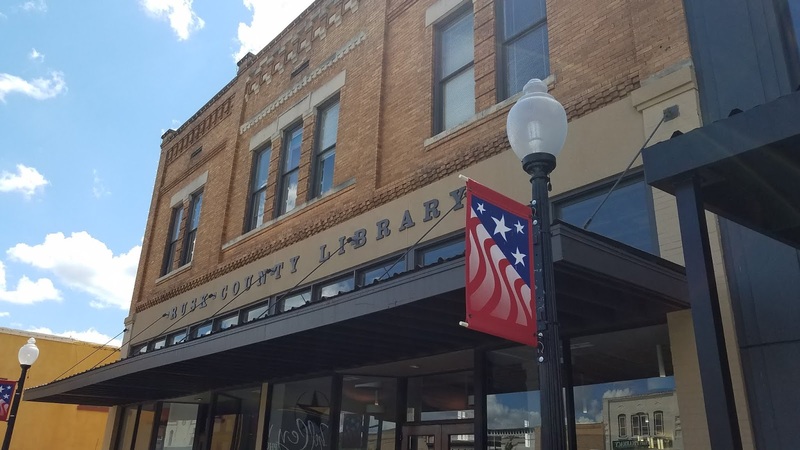 Smith has been president of the Key City Amateur Radio Club in Abilene, and of the Shreveport Amateur Radio Association in Louisiana. Smith will pick up the reins from current SM Jay Urish, W5GM, who opted not to run for a new term after serving for the past 2 years. 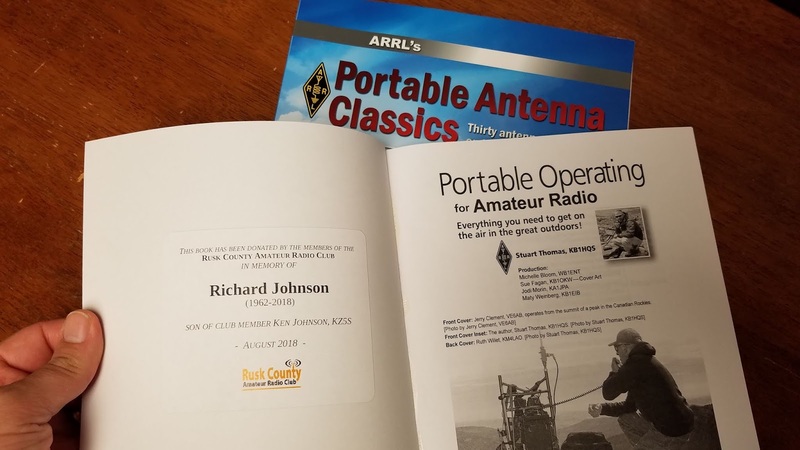 Smith was one of four new ARRL Section Managers elected in the just-concluded winter election cycle. 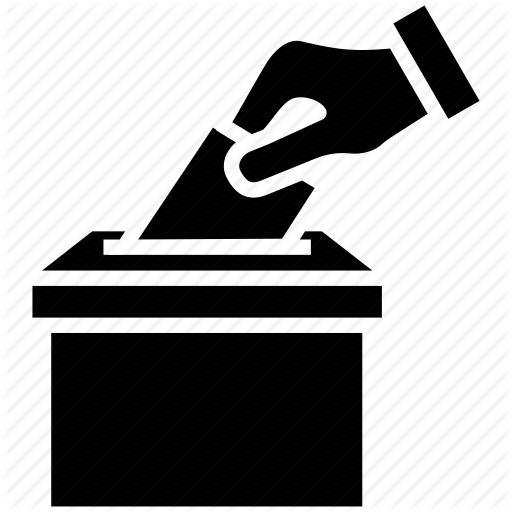 Section Manager election ballots were counted on February 19 at ARRL Headquarters. Smith begins his term on April 1. Thanks to the efforts and equipment of Jon (NU5G), anyone can monitor the N5RCA repeater as well as current events in Rusk County online! For just over a year now, the Rusk County public safety scanner feed has been streaming. Jon has dedicated a computer for the feed and has added an N5RCA live scanner feed as well. The feeds stream 24/7, have a short 30-45 second delay, and are archived for 180 days. Keith (KN5G) has been putting together a new Fusion (C4FM) repeater. The repeater was purchased with club funds nearly two years ago. The club had planned to replace its current analog repeater with the new digital system. However, engineering issues with the new repeater delayed worked for sometime. 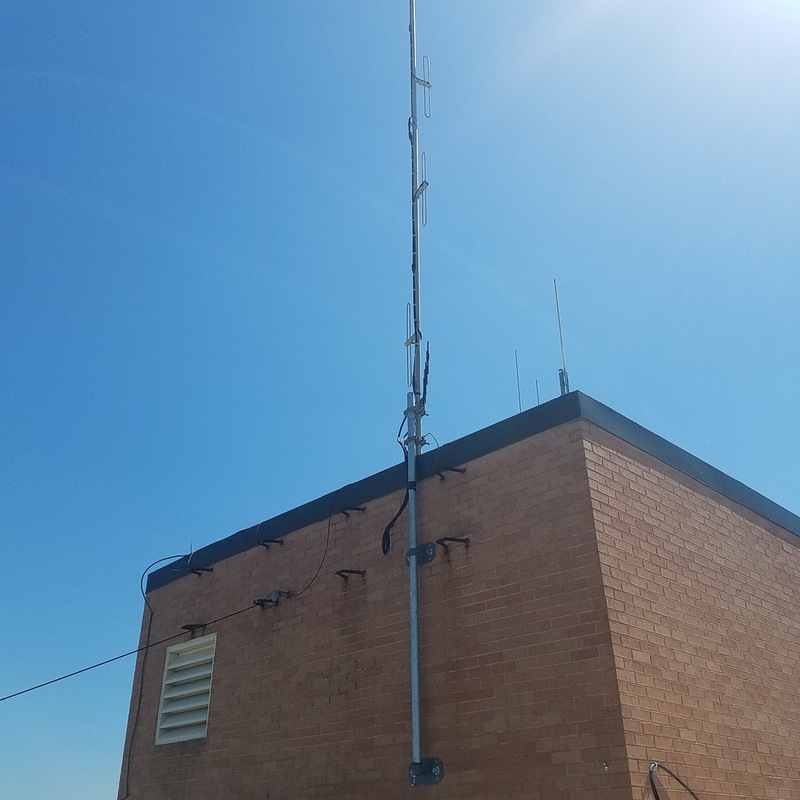 Now, Keith has the repeater on the air for experimental purposed and to test the range of the system and the effectiveness of the duplexes. The repeater is currently located west of Henderson, although Keith said he is considering relocating it in town for further testing. The repeater can be access on 145.250 MHz with an offset of -0.6 MHz and a PL tone of 131.8. 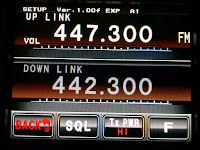 If can be used in both analog FM mode and digital C4FM (or Fusion) mode with a compatible radio. I have always avoided learning how to program my Baofeng handi-talkies by hand because it was just too easy to plug them into a laptop and use the CHIRP programming application to program them with. 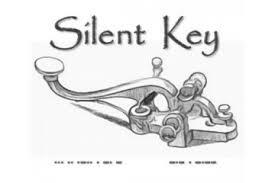 But, if you don’t have a laptop handy or you can’t find your programming cable, these directions should walk you through the steps to program a Repeater’s Frequencies into your handi-talkie. 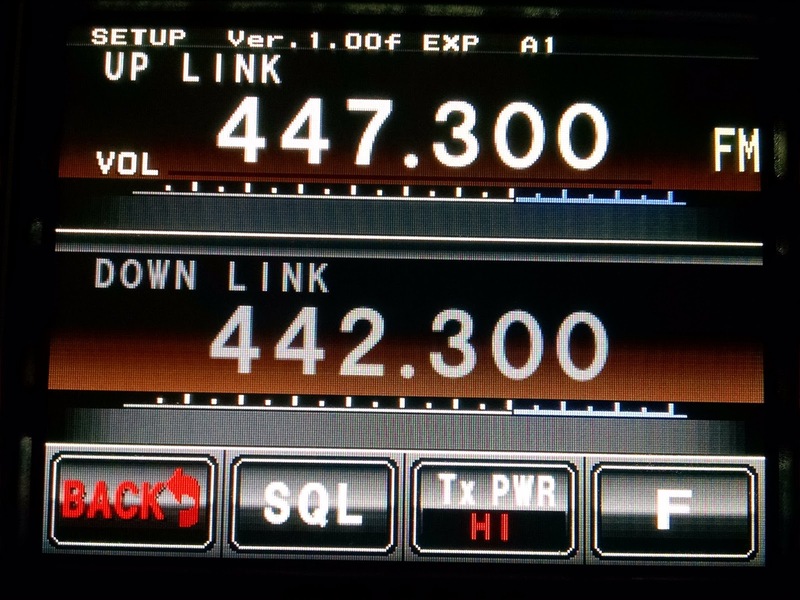 There are a lot of different versions of the Baofeng radios out there so your’s menu numbers may be a bit different. You will just have to give it a try and see. In top line, press the numbers on the keypad to set the repeater’s X-mit Freq. NOTE: Menu 28: Will delete programming in Channel Number if you made a mistake and need to start over. It's a good idea to delete a menu BEFORE trying to write to it, just in case it was already assigned once before. Give it a try. If it works you can copy and past these steps into your NOTES application on your iPhone or iPad. Android probably has a similar application where you could store the notes for later use. The Henderson Boy Scout leadership CAME TO THE RCARC, requesting our help in getting their kids On the Air! We met with the leaders tonight and worked out some of the details. We will set up one (maybe two) HF station(s) at the OEM for Saturday, October 20th, 10am - 4pm. We will be ready for both voice and data (PSK and maybe FT8). 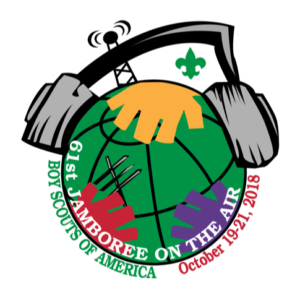 The scouts (ages 5 thru 18) will come and go (with leaders) and spend some time talking on the air with other scouts as well as learn about ham radio. Volunteers to help set up Friday afternoon from 5:30-7pm. We'll put up one or two antennas as well as setup the radios and do some on-air testing. Volunteers to serve as control operators for the scouts from 10am-4pm. We can work in shifts of 1-2 hours or so, depending on how many we have available. Volunteers to greet folks and talk about how much fun it is to be a ham! ANYONE can do this!! Don't be shy! We've the equipment worked out, we just need folks willing to help! This could be an EXCELLENT opportunity to showcase ham radio. Let's not disappoint them! The guys from Tyler have the W5ETX repeater back up and running, although the frequency has changed. The antenna is located on the roof of the UT Health Henderson hospital (formerly ETMC). Previously, the repeater was on 146.92 MHz and linked into the W5ETX network of repeaters across East Texas. 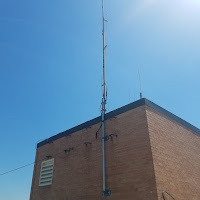 However, the group (ETECS) recently installed a new repeater in Rusk (Cherokee County) and due to frequency coordination issues, moved that repeater to the 146.92 frequency, requiring the Henderson repeater to change. 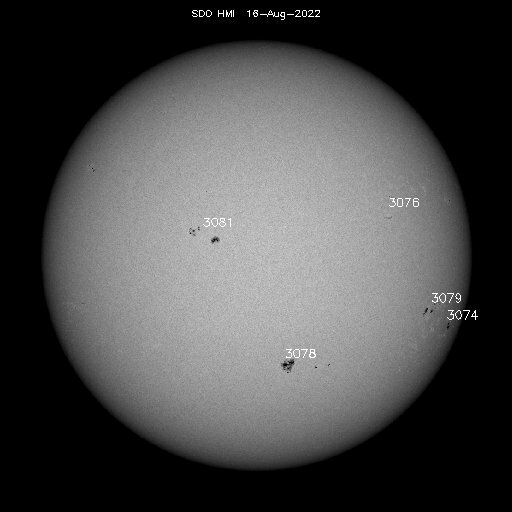 John Newman (N9JN) says that process has been completed and the repeater in Henderson is back up and ready to go. Please note the NEW frequency: 147.04 MHz with n offset of +0.60 MHz. The PL tone remains the same as before, 136.5. 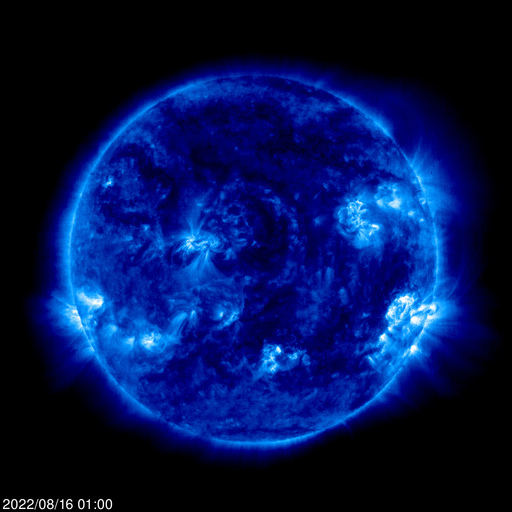 It is still connected to the entire W5ETX system through a link to Tyler. Take time in the next few days to reprogram your radios since the machine will again serve as our backup repeater for events and nets.